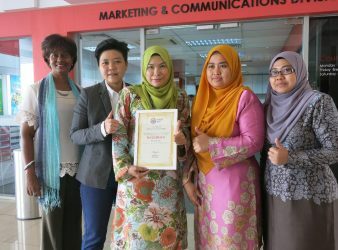 KUALA LUMPUR: Ikram Education Sdn. Bhd. (IESB) has emerged as the employer of choice after.